Many assume that hospice care is solely called in when end-of life is near. While it is true that hospice care is specialized care for those facing end-of-life, it is also available for those with chronic conditions or life threatening illnesses. It is designed to provide support and comfort rather than curative treatments. At Paradise Living Centers we always strive to provide our residents with care that helps them remain comfortable and allows them to age with dignity. When our residents are faced with a change or decline in health, we may recommend hospice care to help our residents remain comfortable and to ensure the best quality of life. When hospice care is recommended, a physician must examine the patient to confirm the determination and certify that curative treatment is no longer in order. Patients with this diagnosis usually show symptoms of exhaustion, weight loss, and chronic pain, but these are also signs for many other issues. That is why it is valuable to have information from family members, caregivers, nurses, the patient and physicians when this determination is being considered. Paradise Living Centers’ full-time LPN develops an individual care plan for each of our residents, to determine how to implement the best possible ongoing care. The care plans are routinely updated every three months but we continuously assess the changing needs and well-being of the residents. Working with our caregivers and Care Manager, Paradise Living Centers provides residents’ families with updated information and regular communications to keep them informed of any changes. When hospice care is provided to add comfort to patients who nearing the end-of-life, we continue to provide our 24/7 care and hospice will supplement that care with a hospice nurse, social worker, chaplain and home health aide, as needed. It is not unusual, given the additional care, to have cases in which patients improve and come off hospice care. Paradise living Centers is here to care for seniors in a comfortable home setting and take care of all their necessary needs. Our focus is to have our residents enjoy the best quality of life as they age, and to remain comfortable as possible. We consider our residents as family members and our hospice care program provides an added level of care, when it is needed. With a full-time caregiving staff and a dedicated nurse available 24/7 nurse, residents and their families receive the most compassionate and knowledgeable guidance every step of the journey. With a staff-to-resident ratio of 1:5, we are able to get to know our residents’ likes and dislikes monitor any changes and address their specific needs. If we see a change that indicates hospice care is a need, we will contact hospice and speak with a resident’s family. 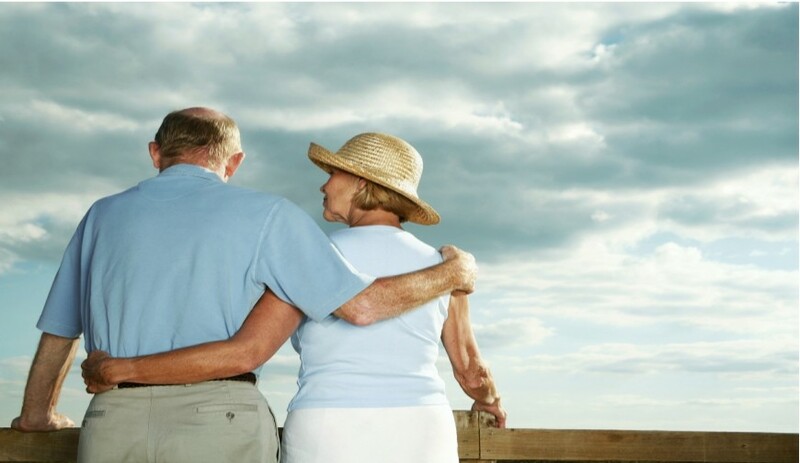 Once hospice care is brought in Paradise Living Centers will work closely with hospice to continue to provide the personalized, dignified, care you or a loved one deserve. To learn more about our assisted care services or to tour one of our beautiful homes in Paradise Valley and North Central Phoenix, contact Kristie Chadwick at (480) 878 – 4112 or email at kristie@paradiselivingcenters.com.